Meteorite Sphere For Sale 10.6g MS-19 - The Meteorite Exchange, Inc. Affordable meteorite spheres of various unclassified chondrite meteorites from Northwest Africa. 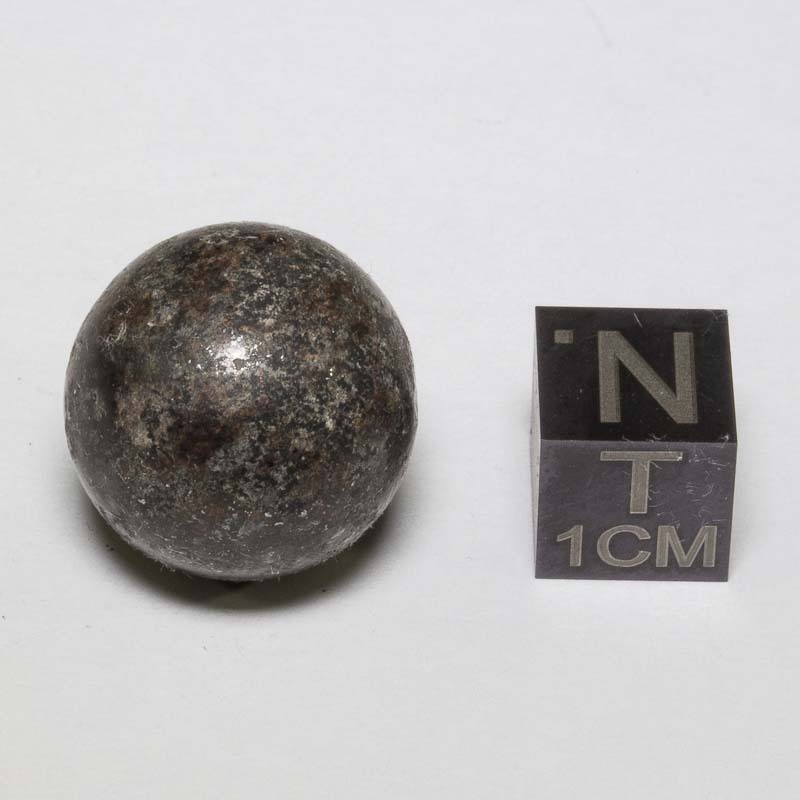 Many of the spheres show flecks of metal.